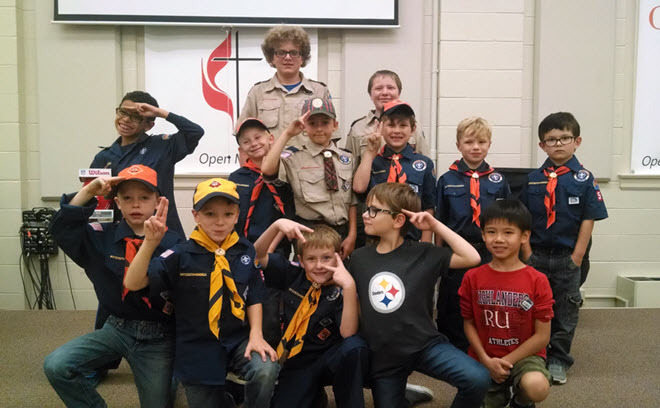 Pack 51 is part of the Great Valley District of the Blue Ridge Council of the Boy Scouts of America. Our pack is chartered by First United Methodist Church in Salem, VA. Meetings are typically held at 6pm on Tuesday nights. If you are interested in learning more about the Pack or have a boy that may be interested in joining, please visit this page to fill out a contact form; someone will be in touch with you shortly.